Director Crispian Mills – formerly lead singer of Kula Shaker – is a good friend of Simon Pegg, so there’s every possibility that his appearance here is a mates thing. And having Nick Frost come along – in a comedy horror no less – well you can see where this film wants to land. 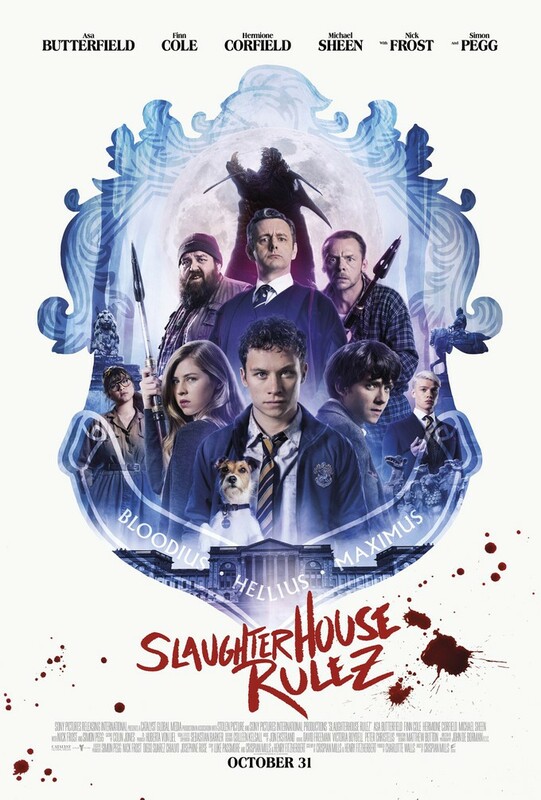 On the strength of this first trailer however, it may have a bit of a struggle on its hands, despite the presence of Michael Sheen and Asa Butterfield. School’s out at Halloween apparently.